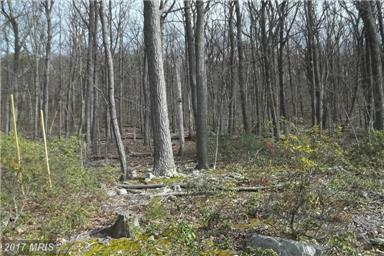 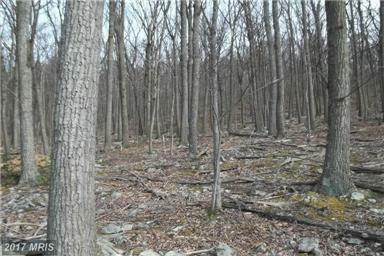 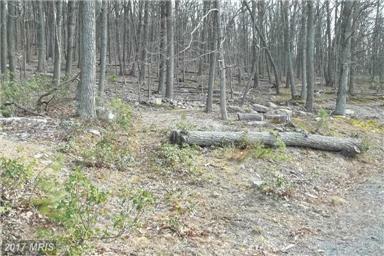 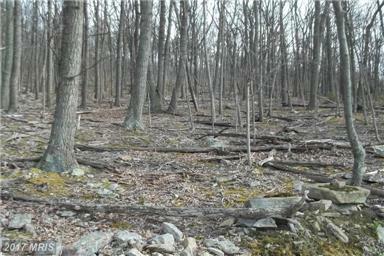 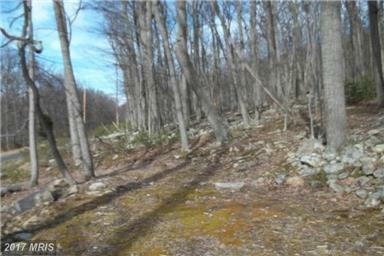 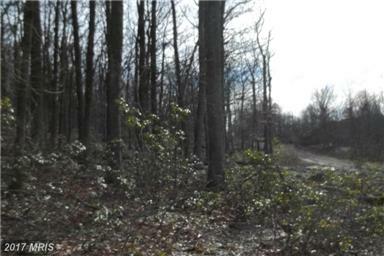 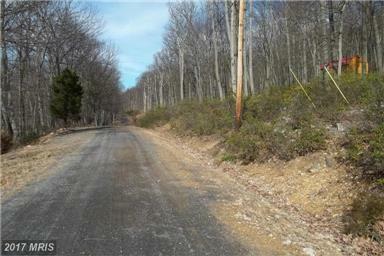 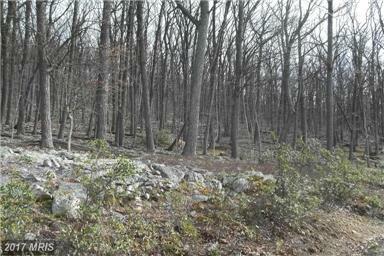 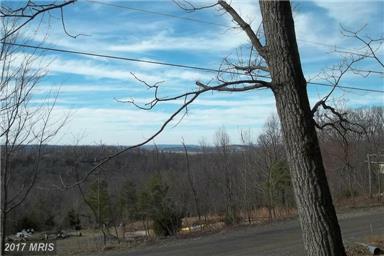 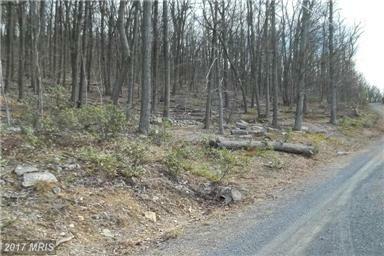 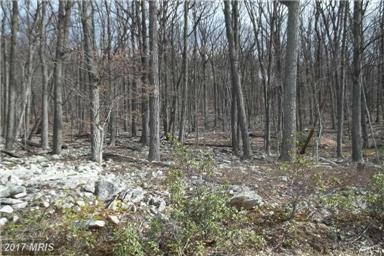 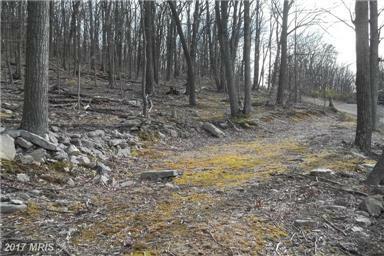 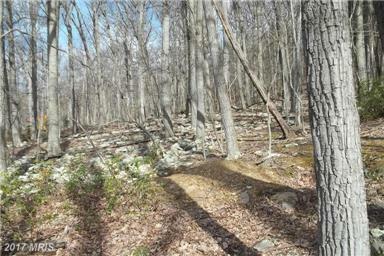 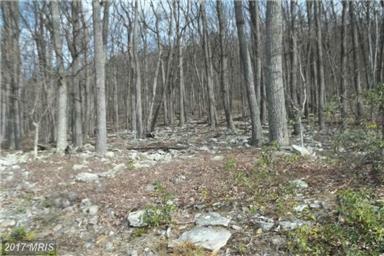 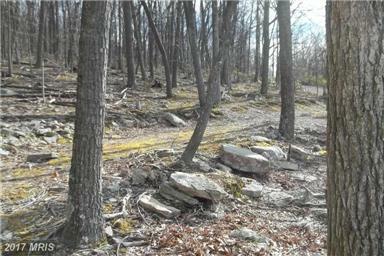 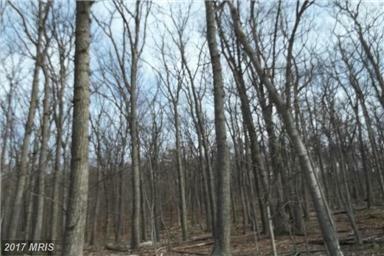 4.97 Wooded acrew with driveway on property. 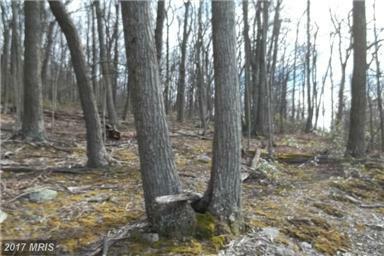 VIEWS of Mountain. 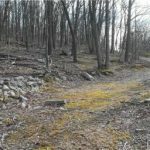 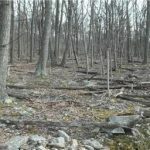 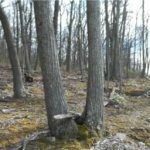 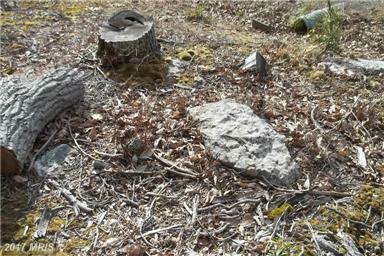 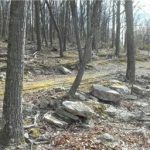 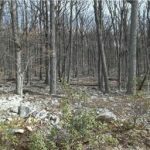 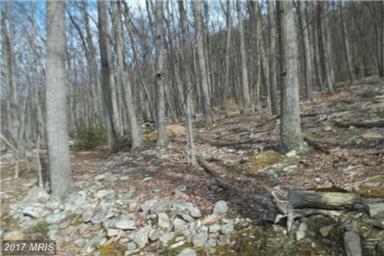 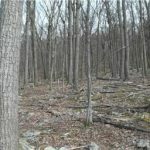 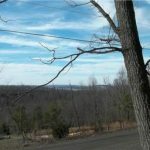 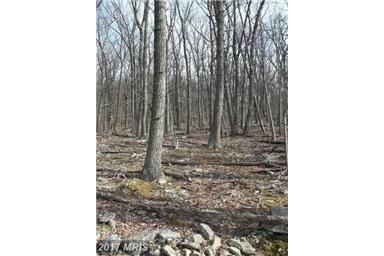 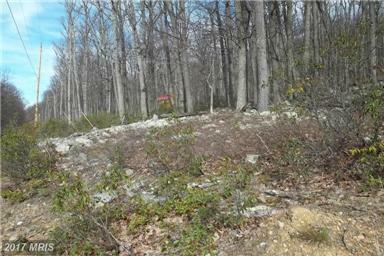 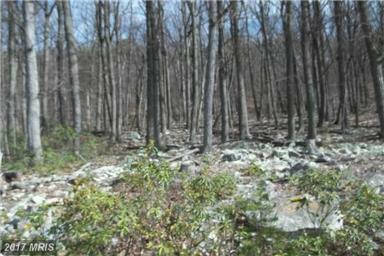 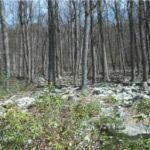 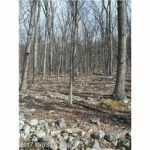 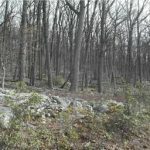 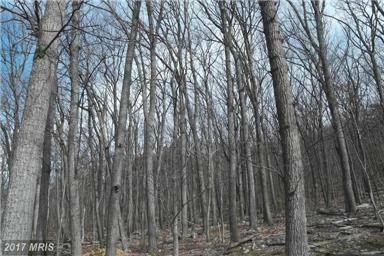 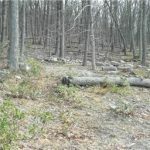 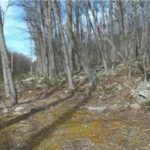 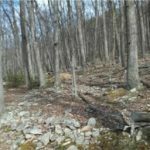 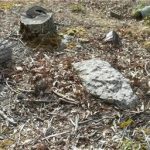 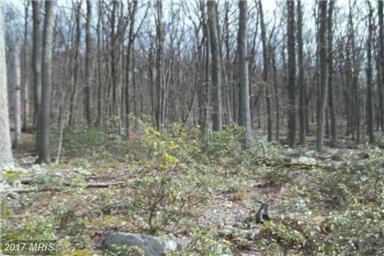 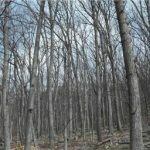 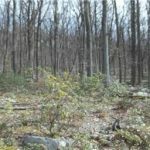 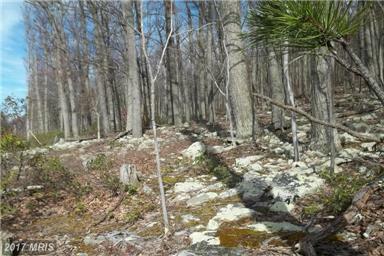 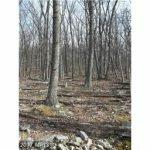 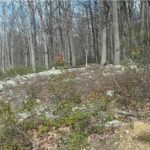 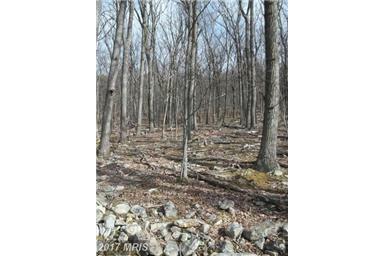 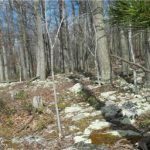 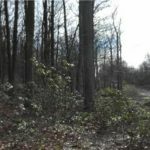 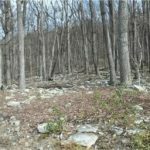 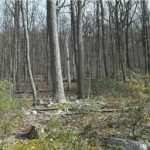 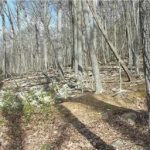 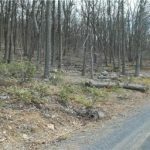 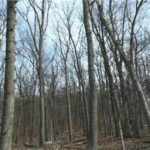 37 ACRE HUNTING PRESERVE FOR HOMEOWNERSApproximately 2 +/- hours to DC/Baltimore Metro..tall hardwoods, plenty of surface rock to build your stone chimney and walkways.Approximately 30 minutes to Winchester, VA. 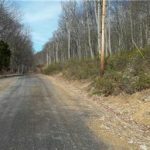 DIRECTIONS: Rt 50 to Timber Mtn Road =go 1.5Miles and take Wild Boar Rd – (stay to right) and go 1.1 Miles and take a left onto MT LION and go about 4 tenths of a mile to Left onto Big Horn Trail – go about 4 Tenths of a mile to lot on the LEFT.